Love this song, so much! This remix is gold. 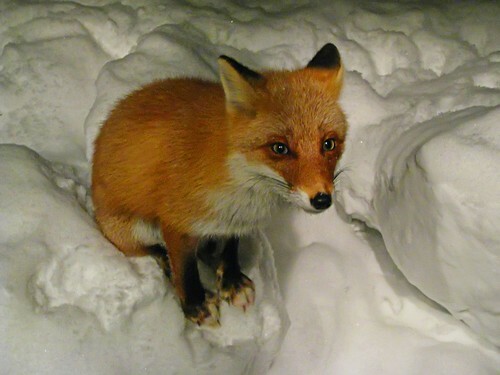 Fox Up Close, originally uploaded by /\ltus.